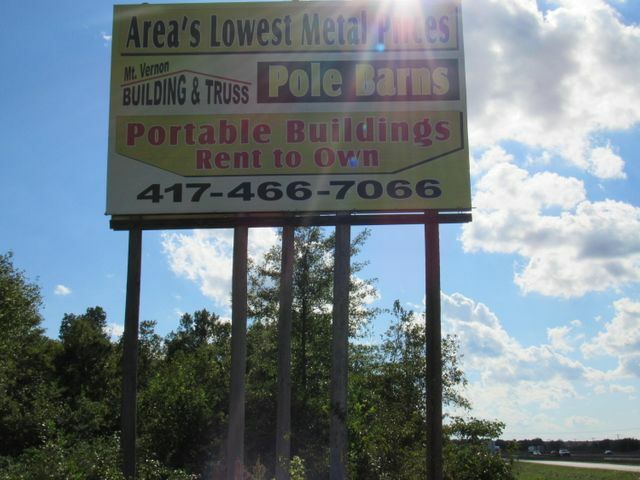 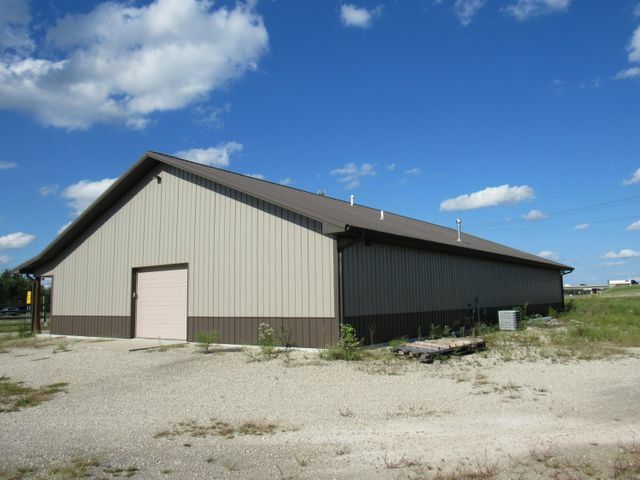 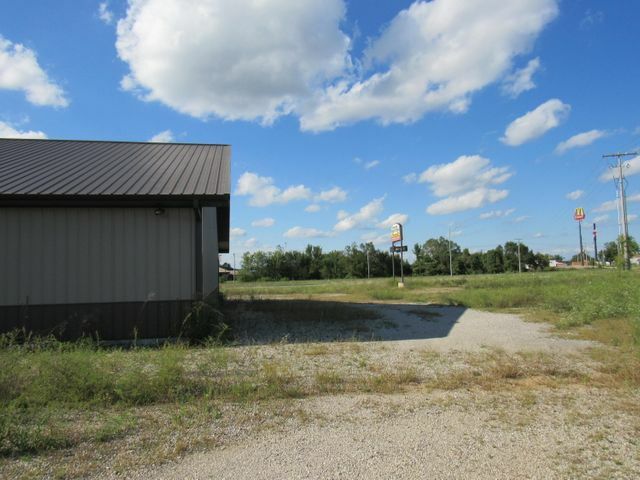 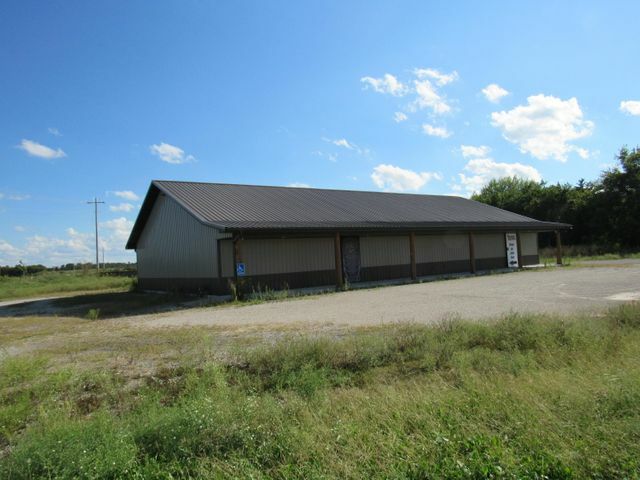 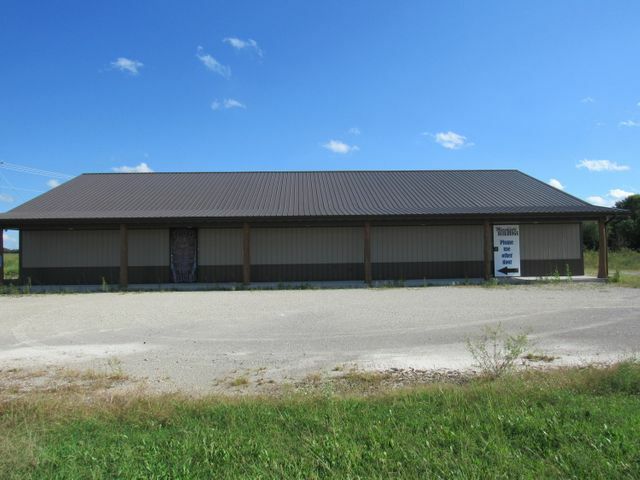 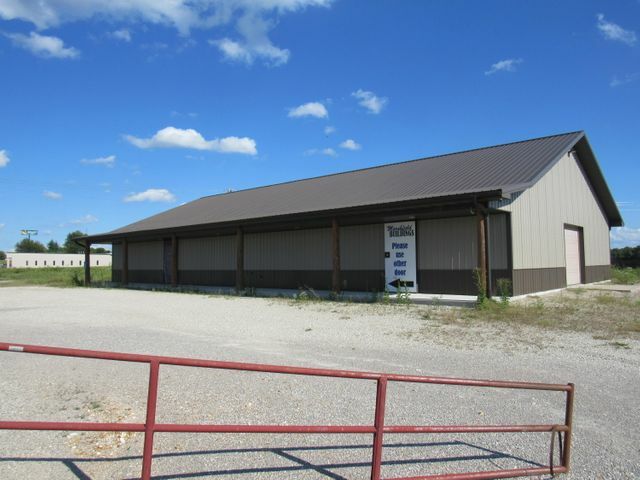 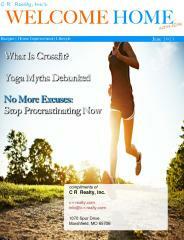 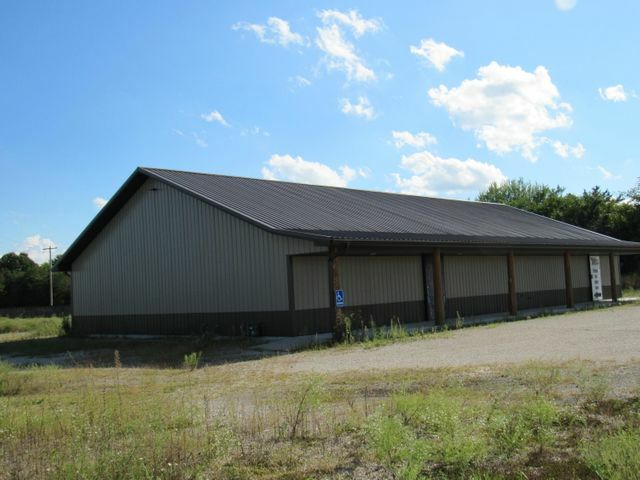 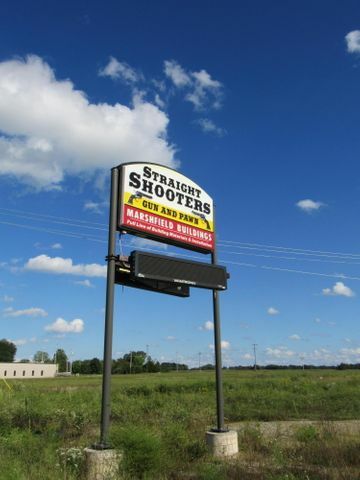 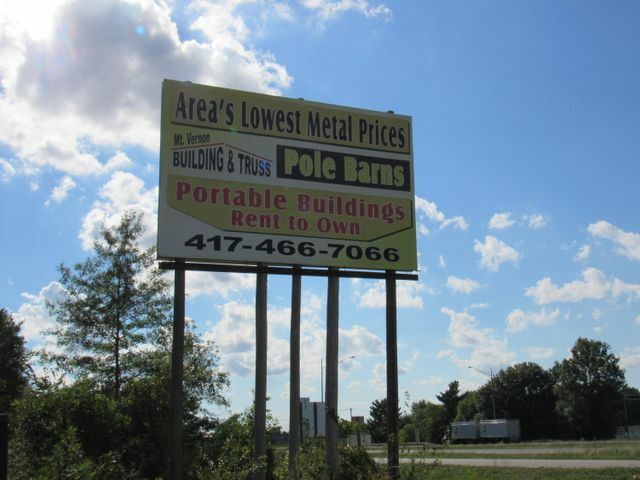 FOR SALE OR LEASE, 48 X 84 newer construction on 1.25 Acres on south outer road at Exit 46 at Mt.Vernon, MO. 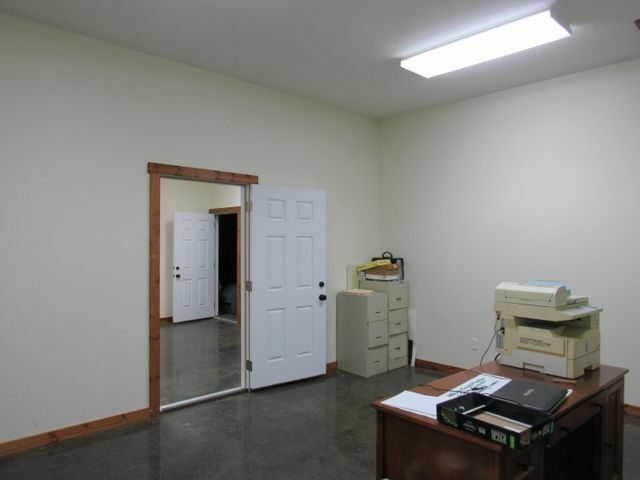 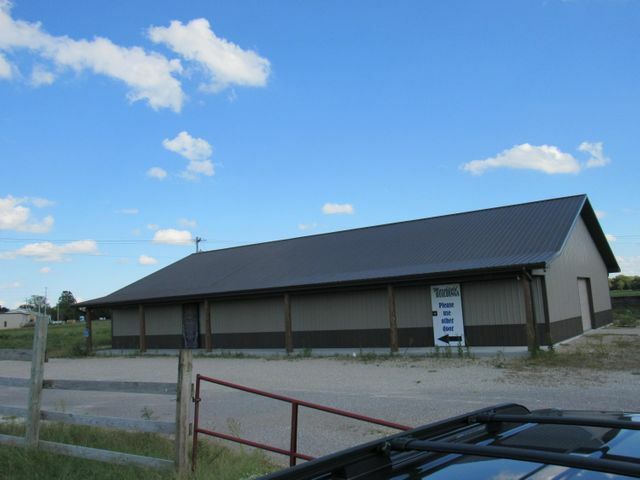 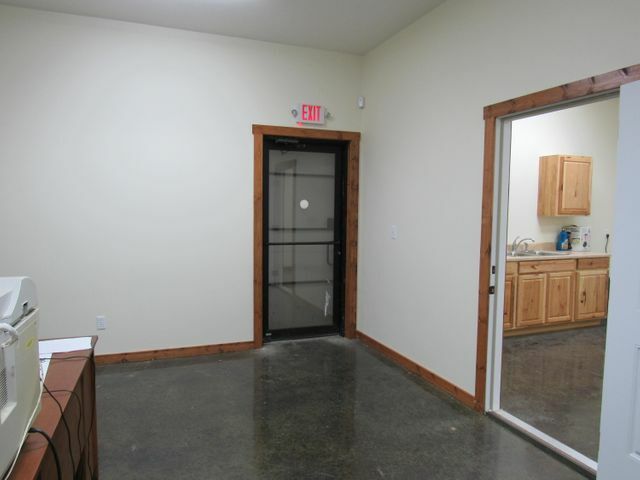 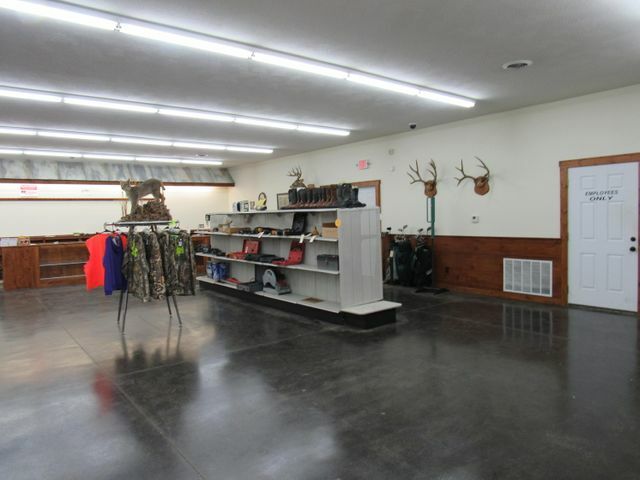 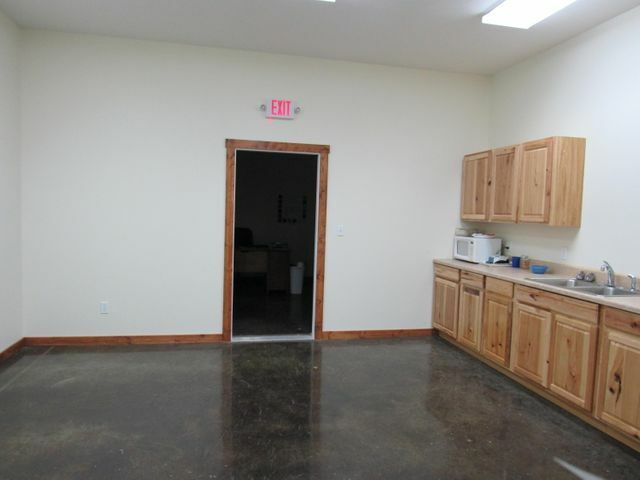 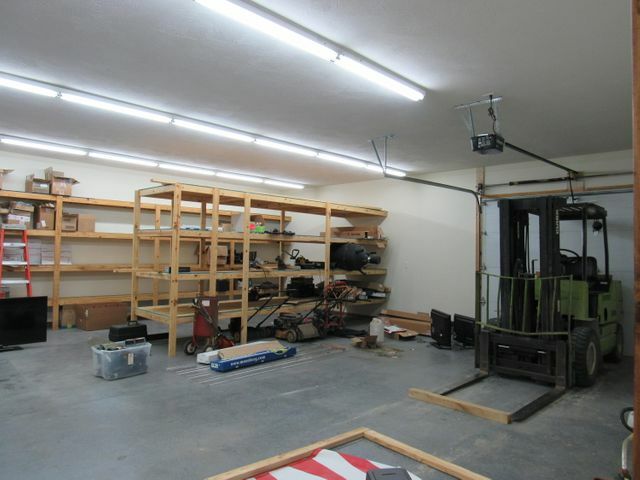 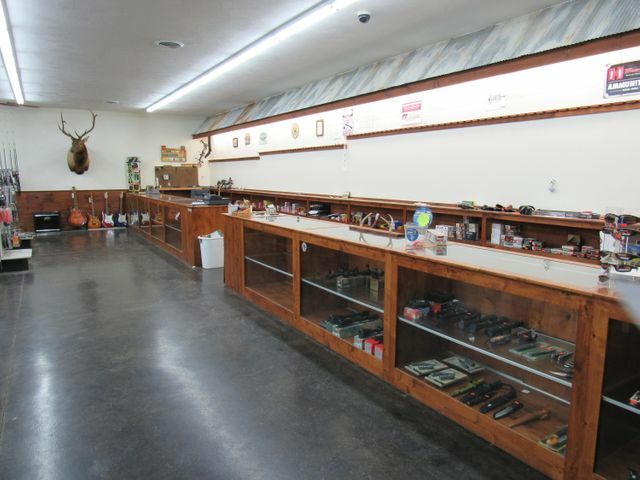 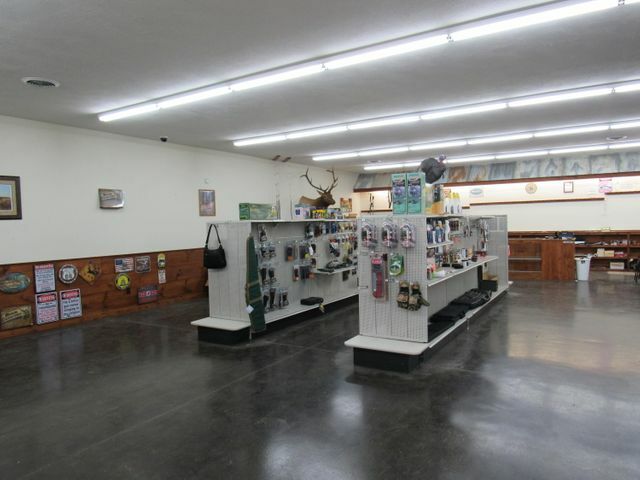 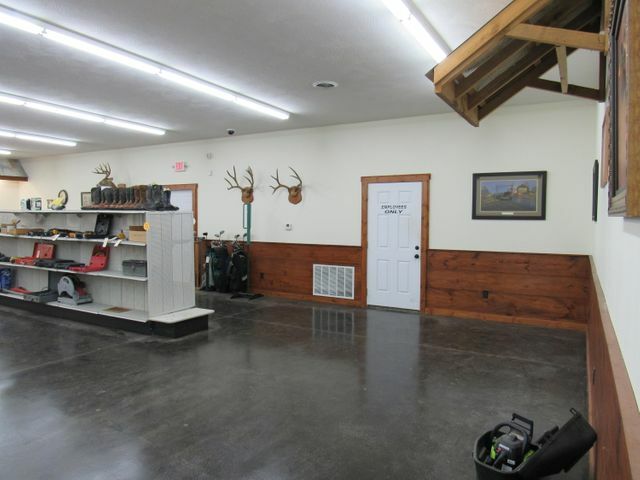 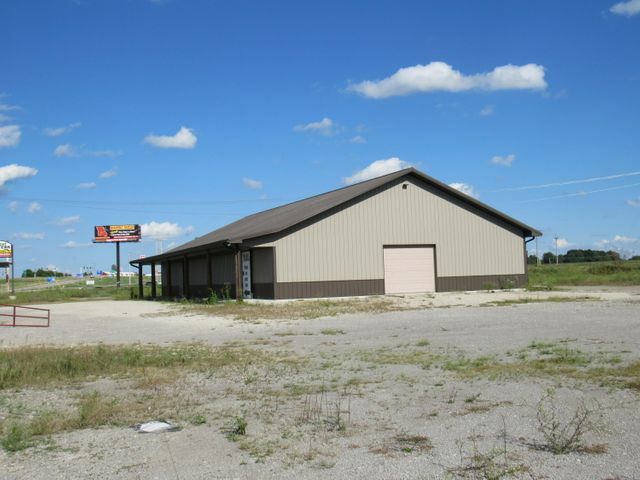 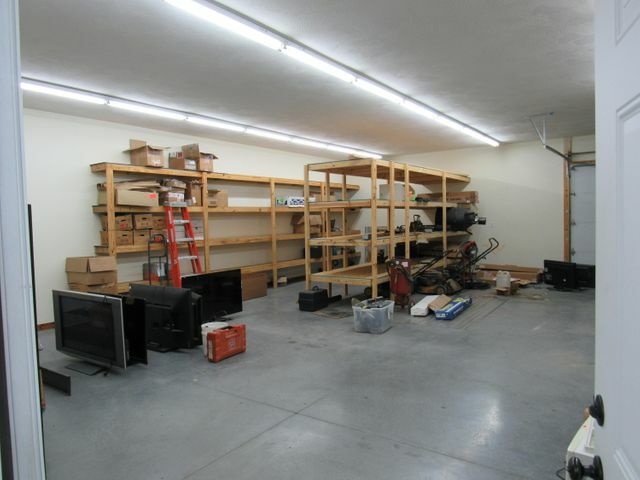 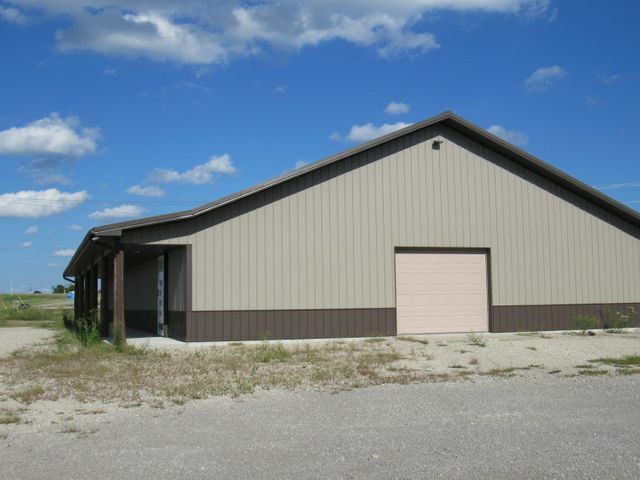 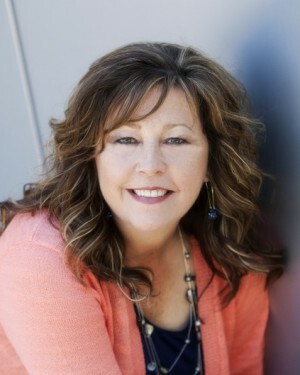 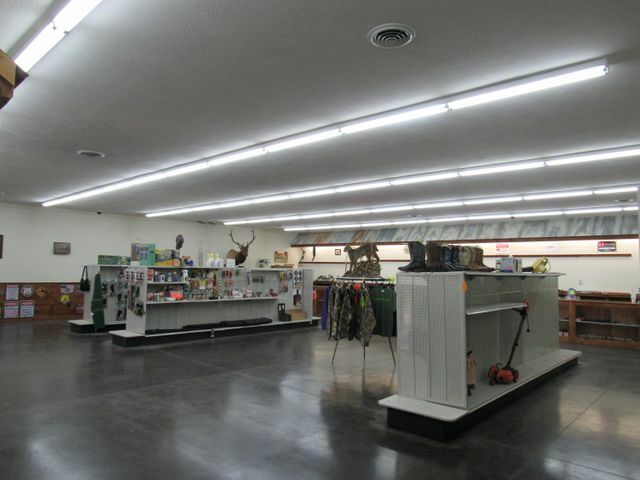 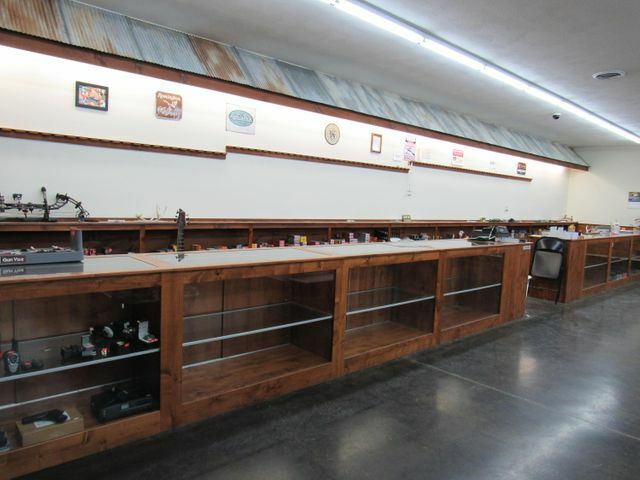 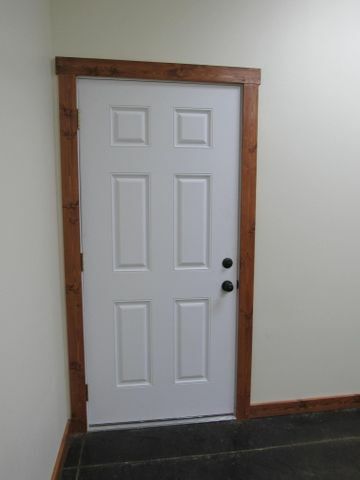 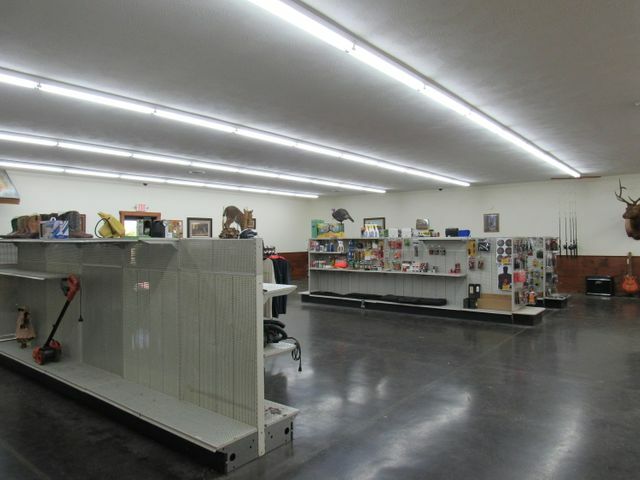 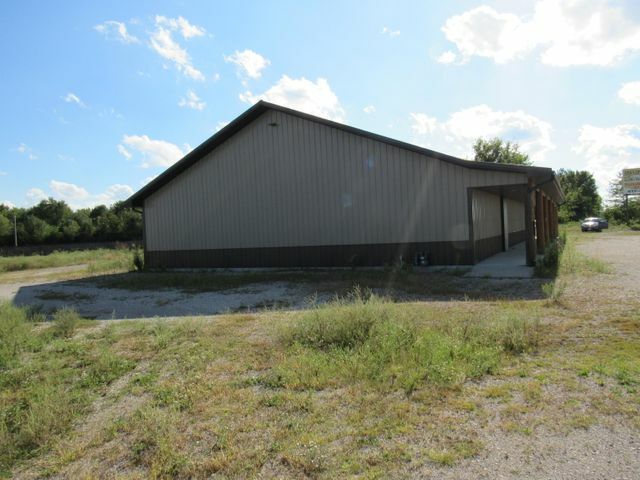 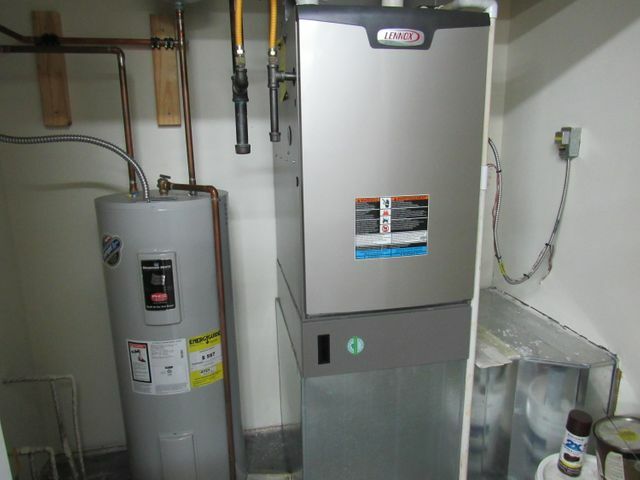 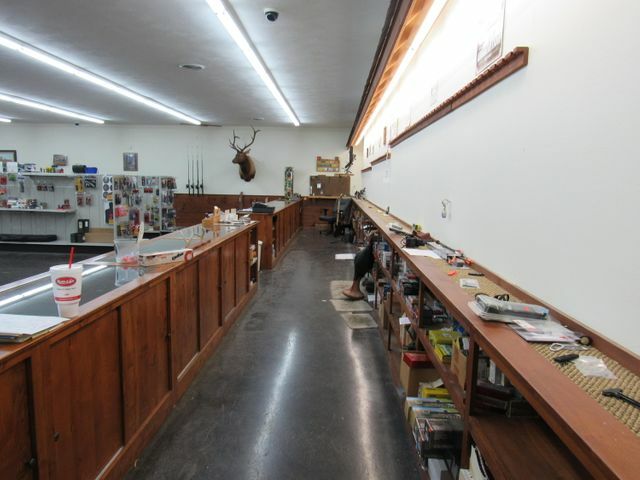 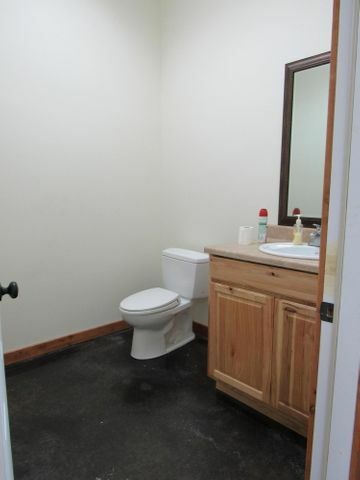 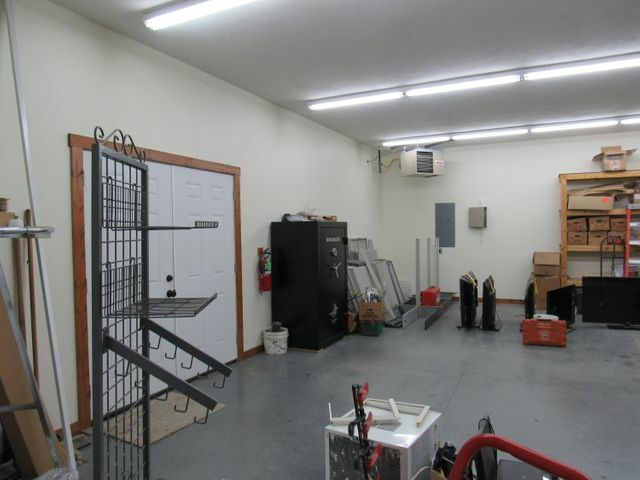 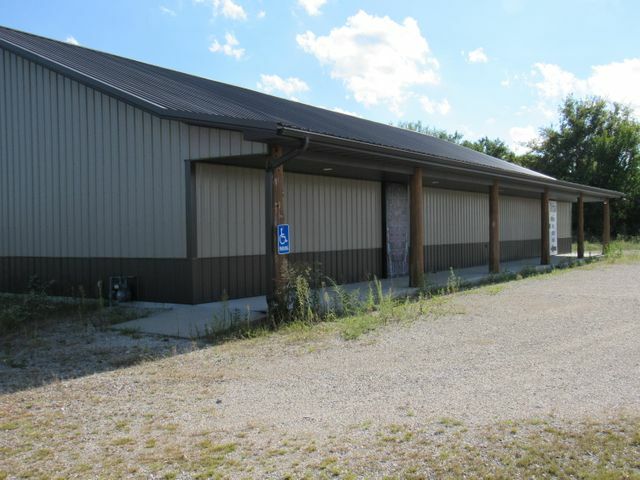 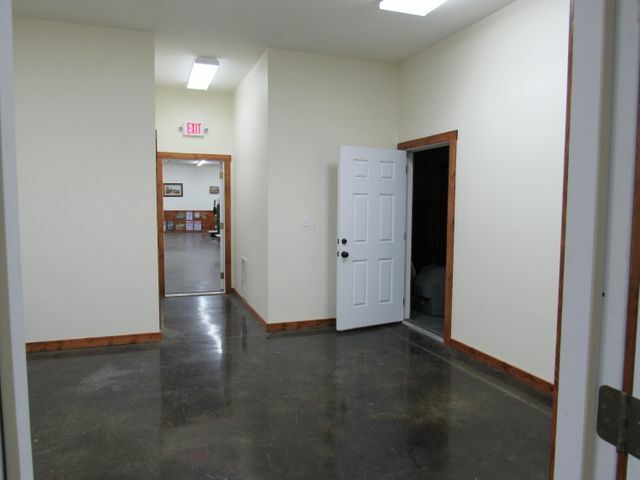 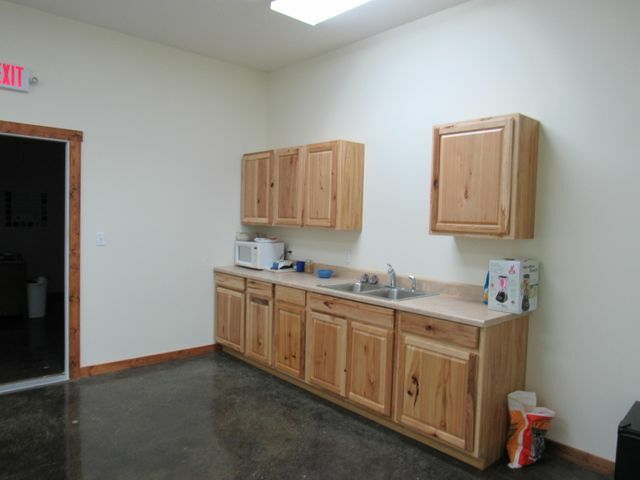 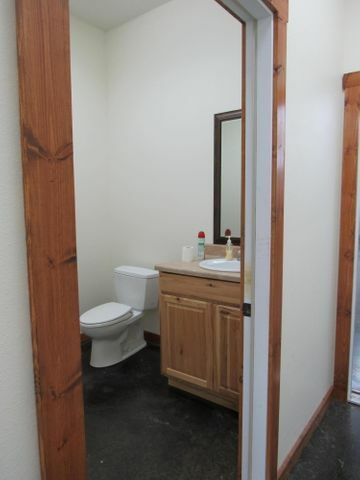 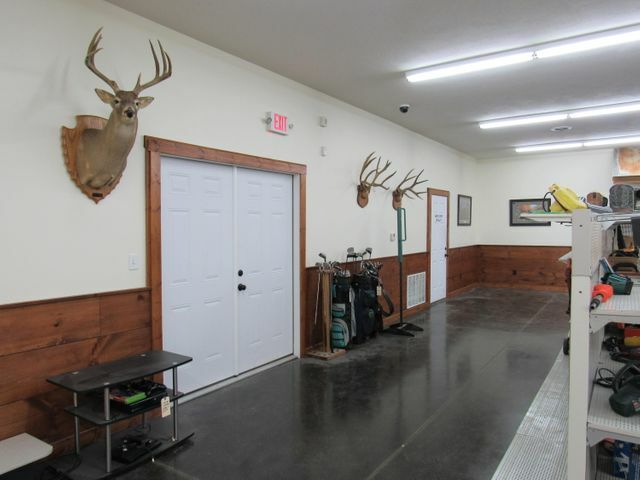 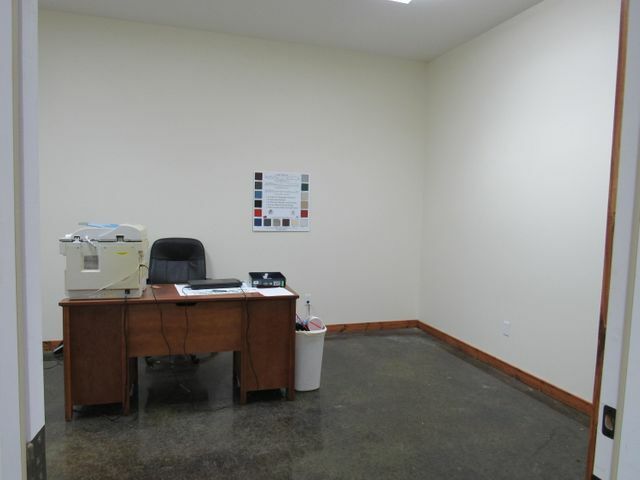 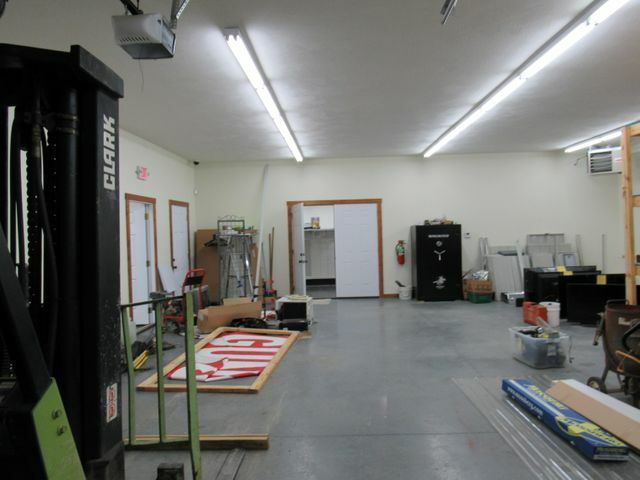 Quality constructed building with stained concrete floors, huge 48 X 40 display/showroom with glass front display case along entire end, office, 30 X 35 shop/warehouse area with roll up door to exterior, double doors leading into showroom area, break room/ kitchen area, bathroom, maintenance room, covered front porch across entire front of building. 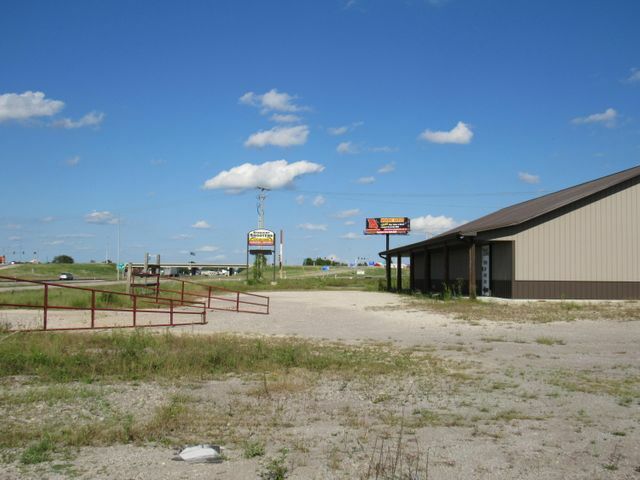 Easy access to I44, lots of parking and room for growth.